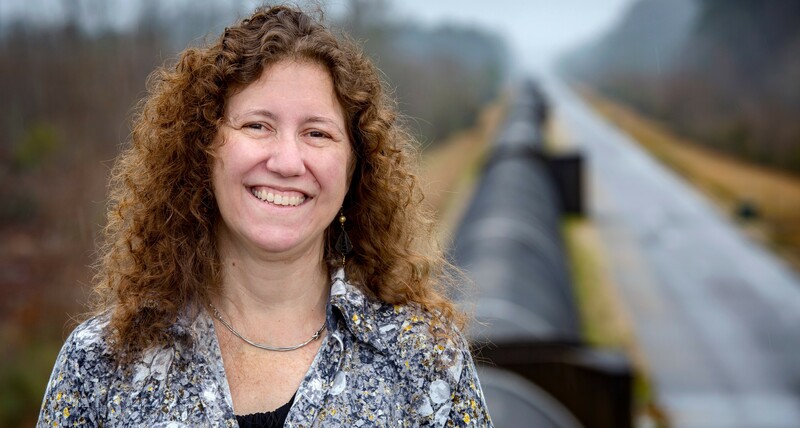 Dr. Gabriela González, Professor of Physics and Astronomy, is the second SEC Professor of the Year from LSU. In 2016, Dr. Isiah Warner became the first for the university. 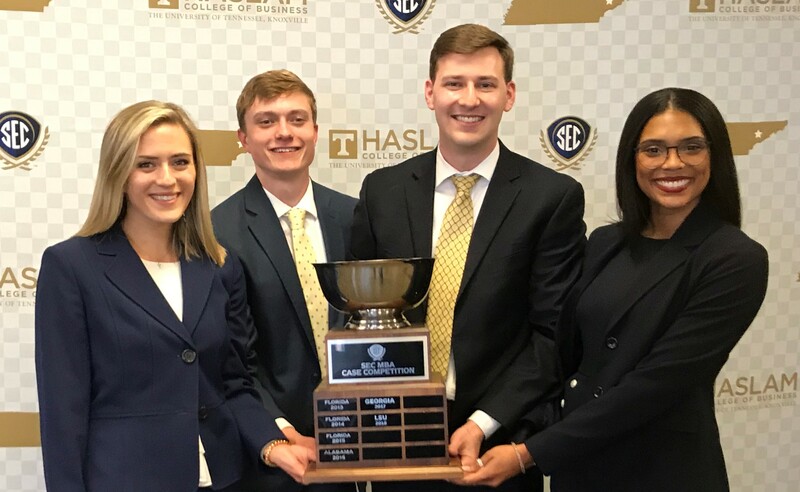 Alabama won its second SEC MBA Case Competition with the team of Everette Dawkins, Sam Greene, John Clary and Bryonna Rivera Burrows. 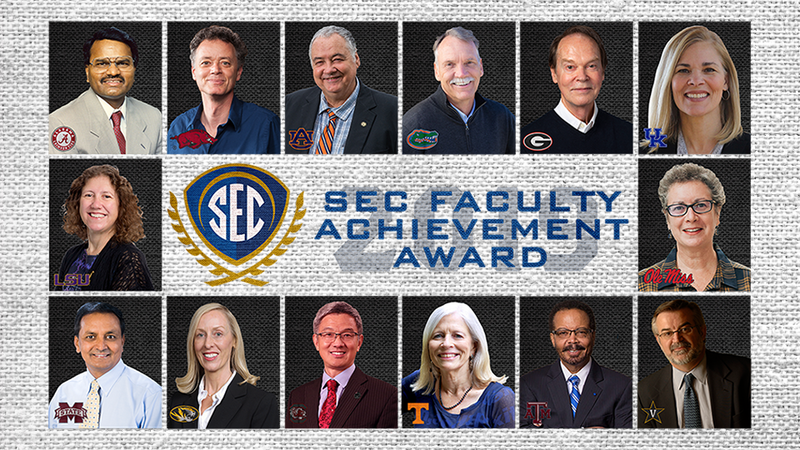 Faculty Achievement Awards honor one individual from each SEC university who has excelled in teaching and research. 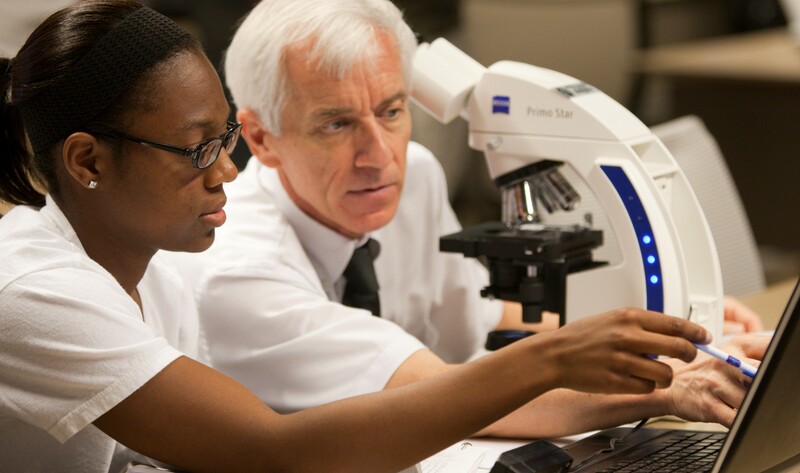 The SEC is one of only four NCAA conferences to have all of its members designated as Doctoral Universities: Very High Research Activity (R1). 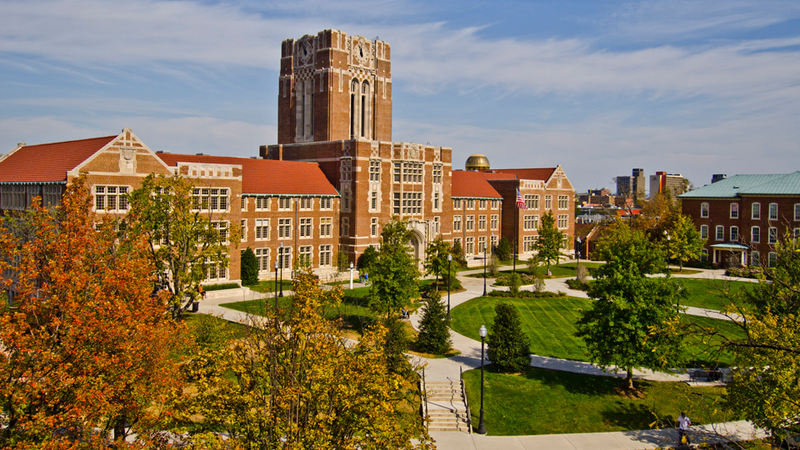 Combined, SEC universities’ research and development expenditures total nearly $5 billion. The goal of the SEC Academic Leadership Development Program is to identify, prepare and advance academic leaders for roles within SEC institutions and beyond. 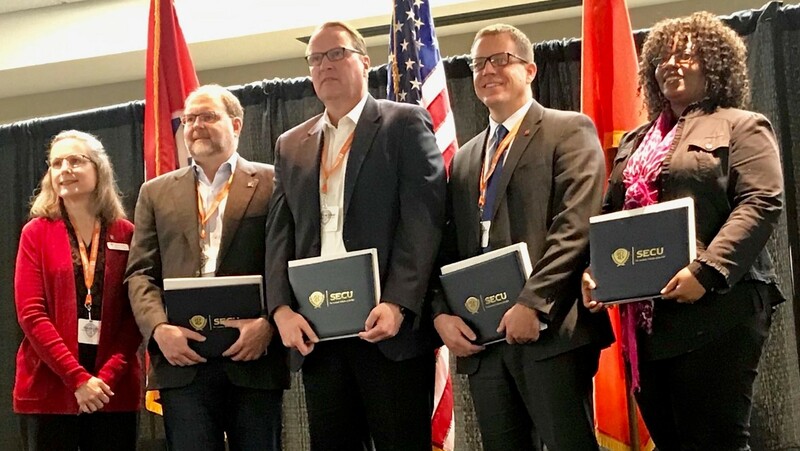 The SEC MBA Case Competition, established in 2013, provides opportunities for SEC business schools to showcase their students’ skills at solving simulated, real-world problems. Enter your email address to get the latest SECU news.